If there's one thing that every Android user should do, it is to backup contacts Android. With the backup of your contacts, you can use your device worry free as even if you end-up deleting an important contact or you lose your device, you can still have access to your contacts. In the guide below, you will find the top two ways to backup deleted contacts from Android. Follow the guide and you will be able to provide your contacts a safe place to be at. There are basically two ways you can backup the contacts on your Android device. The first method uses your Google account and syncs your contacts to Google. The second method creates a backup of your contacts on your SD card which you can then keep at a safe place. In this method, you are going to need a Gmail account where the contacts will be saved. Once you have a Gmail account, follow the below steps to save your contacts to the account. Head to Menu > Settings > Accounts > Google and tap on your account name. It will open your account settings. On your account screen, you will find an option saying Contacts and a toggle next to it. Turn the toggle to the ON position and it will begin syncing your contacts. Your contacts will now be synced and saved to your Gmail account. You can view these contacts on your web Gmail interface as well. Launch the Contacts app on your device and tap on three-dots followed by Settings as shown below. On the following screen, tap on the option that says Import/export at the bottom to export your contacts. 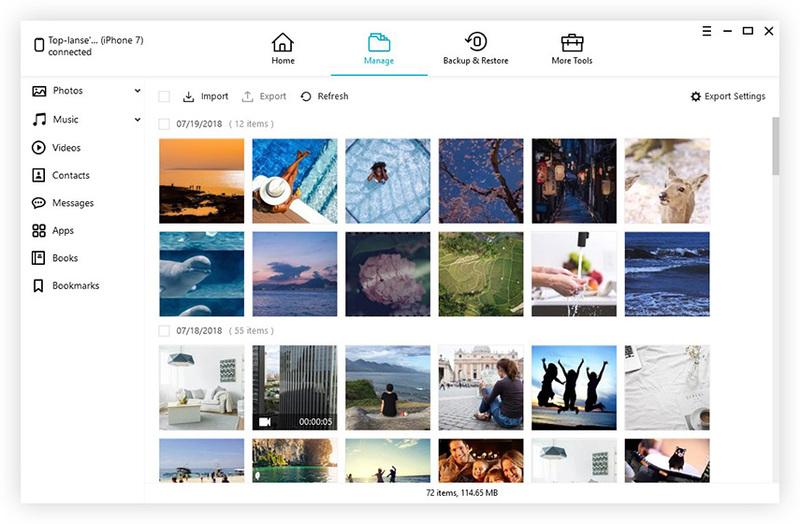 On the screen that follows, choose the Export to .vcf file option and select your SD card as the destination folder for saving your contacts file. 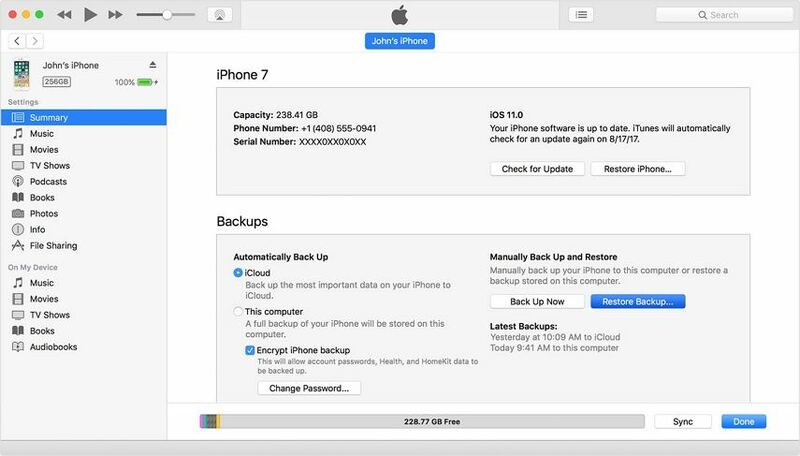 It will begin to export your contacts and they will soon be saved on your phone's SD card. You may now eject the card if you wish and you can import contacts from the card on any of your device. If you didn't have a contacts backup and you lost an important contact, you'll find yourself in trouble as there seems to be no option on your Android device to recover the lost contact. Fortunately, there are some third-party software that let you recover lost contacts on Android devices. Download and open the software on your computer. Connect your Android device to your computer using the cable that came with it. Turn ON the USB debugging feature on your device by following the on-screen instructions. It's easy and you have instructions available for your version of Android. On your device, you will get a prompt in which you should tap Allow. Then, hit the Start button in the software to start scanning your device. 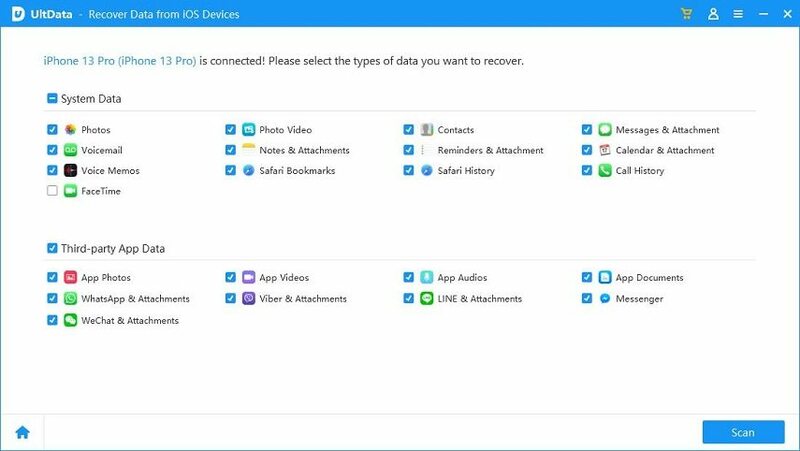 You can now select what to recover from your device. Choose Contacts and click on Next to continue. The software will take a few minutes to scan your device. When it's done, choose the contacts you wish to recover and click on Recover. The contacts you selected should be recovered to your device. You will find that the contacts you lost are now back on your device - something that seemed impossible initially. Using the top two ways to backup contacts Android, you will be able to keep your contacts safe and secure. And in case you forgot to make a backup and lost contacts, you have Tenorshare Android Data Recovery at your disposal to help you recover your data.